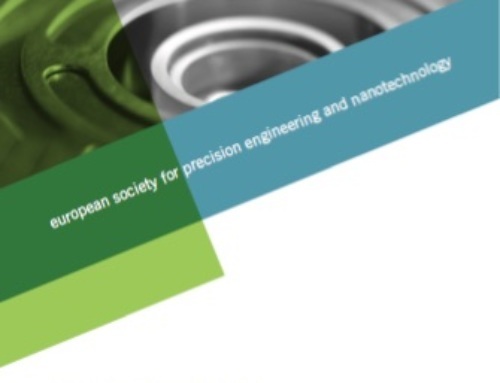 For many years, the European Society for Precision Engineering and Nanotechnology (euspen) has been organising and hosting an array of events in order to fulfil its central mission — the advancement of the arts, science, and technology of precision engineering, micro engineering, and nanotechnology. Networking is key, and euspen’s events not only allow attendees access to information and companies that stimulate the advancement of precision engineering projects and research, but are designed to encourage discussion and exchange of ideas. May 30th to June 3rd at the University of Nottingham, East Midlands Conference Centre in Nottingham, U.K., euspen hosted its 16th flagship annual International Conference and Exhibition. Experience in hosting these events over the years shows, and there is a palpable energy which runs through the conference the workshops, the poster area, and the exhibition. It is impossible to miss that attendees are interested, and all around there are groups of precision engineering academics, researchers, and industrialists exchanging information and discussing advances in the sector. The scale of the event is key, and it is obvious now that euspen’s annual event is the largest single gathering in the precision, micro, and nanotechnology arena. For the Nottingham, event, the organisers received 299 abstracts from which 37 oral presentations were selected, with 232 poster presentations. The 429 attendees (representing 236 individual companies or institutions) also accessed three keynote addresses, three workshops, and three tutorials, covering everything from discussion of multifunctional additive manufacturing, the fundamentals of precision design, design in ultra-high vacuums, and metrology for measurement and positioning in 6-degrees of freedom. 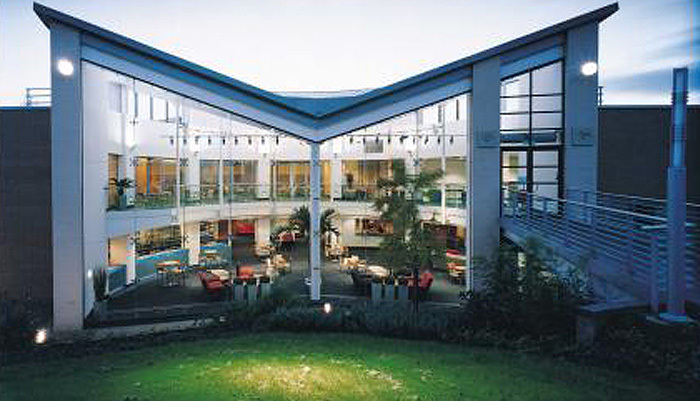 There were also 4 company tours at this year’s event to either the Advanced Manufacturing Research Centre in Sheffield; to leaders in precision optics measurement Taylor Hobson; to metrology specialists GE Measurement & Control; or to the University of Nottingham. Growing in stature each year is the exhibition that runs alongside the conference. This year, there were 39 exhibiting and 11 sponsoring companies presenting attendees with an array of cutting-edge technologies and solutions for precision engineering projects. The exhibition is an ideal entrepreneurial platform that enables companies and research institutes to promote their latest technology developments, products, and services, and to keep up-to-date with what is available in the sector, or what is on the horizon. Prof. Stuart Smith from the University of North Carolina at Charlotte (UNCC) stated: “The annual event gave me hope for the future. I had a number of conversations with younger researchers who taught me new things. I also found out a lot from my learned colleagues, made plans for interesting research, and picked up loads of condensed wisdom. It was an awesome experience, I will go back home with renewed vigour”. From its formation back in 1999, euspen has gained an international reputation in the precision engineering niche, and this is reflected not just in the calibre of the papers presented in the four days of conference sessions, but also in the profile of the exhibitors that now show their wares at the event. Joost van Rens from the High Tech Institute, Eindhoven, the Netherlands mentioned that he found that “everybody who is anybody in precision engineering” was at the event in Nottingham. The organisers are aware of the fact that it is important to continue to bring together such a comprehensive and high quality community of academics and industrialists. However, the key is not to simply provide a forum for the same people year on year, but to continually ensure that new professionals are invited and can come to experience the unique quality and depth of information concerning micro and nanotechnology.